Do you have anything that you know in and out? That you feel you are clearly an expert at? I thought long and hard about this, and really, there are very few things I claim to be an expert at. That being said - there are a few things I am VERY good at. Or maybe I should rephrase, that I feel I am very good at/know a lot about. 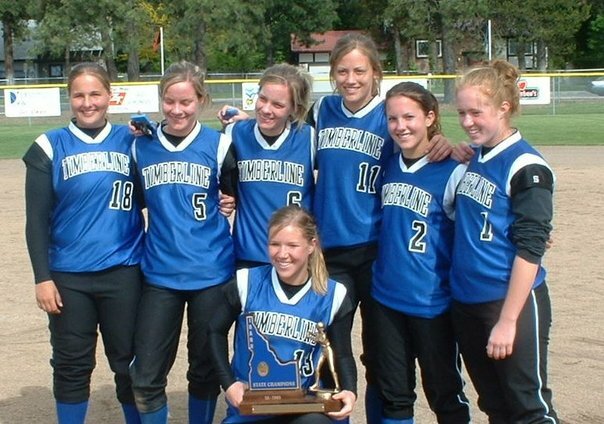 Showcasing my expertise circa 2005 State Champs! Woot woot! What can I call on you for if I need expert advice? Linking up with Taylor and Helene for #blogtober14 ! Overall an excellent outing along with a lot to determine as well as perform.Actually fulfilled several enthusiasts from the tale presently there in order to therefore hi in order to anybody. Looking for the latest, hottest MLB bets? Find the best value baseball betting tips and predictions absolutely free today from our expert tipsters. 8 Tricks To Become A Better Player. Have you ever heard the adage, It's generally better to miss it on the genius side of the gap? I am learning to play softball and this is so kind of you to share such helpful knowledge. Thanks for your sharing!